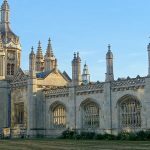 Find out What's On In Cambridge, Restaurants, Shopping, Sightseeing, Sports, Events, Nightclubs, Places to stay, Hotels in Cambridge, with our comprehensive website. Whether you live in Cambridge, are visiting or looking to move here, you will be able to find places to stay, the best places to eat and drink, properties to buy or rent, local news & events, activities for the whole family, unique places to shop, beautiful scenic locations, historic landmarks, city centre entertainment, attractions and more! Cambridge is a beautiful city of stunning architecture, history and culture. You’ll find ancient and modern colleges, fascinating museums and galleries, and plenty of parks, gardens and green spaces in which to relax. There’s something for everyone when it comes to entertainment in Cambridge. 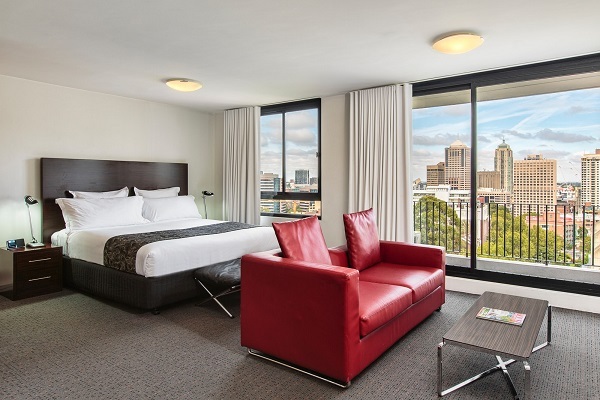 When it comes to where to stay in Cambridge, the choices are limitless. Whether you prefer the big five star treatment or the personal touch of an intimate boutique, Cambridge offers plenty of choices. There’s so many opportunities to get outside and exercise, whether it’s kayaking, cycling, walking or exercising, in Cambridge you can fill your time with a range of exciting outdoor adventure activities including biking, paragliding, kayaking and sightseeing. 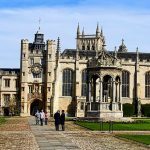 Whether you’re looking for things to do in Cambridge such as events and attractions or are planning where to stay in Cambridge, you’ll find everything you need for your Cambridge holiday on What's On In Cambridge.com. 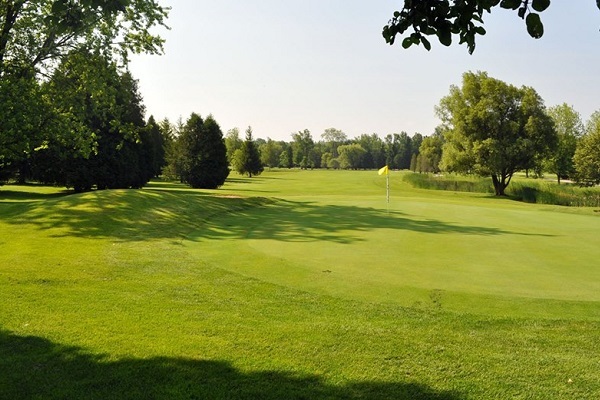 Make sure to discover Cambridge’s diverse neighbourhoods, from tranquil suburbs to central areas full of shopping, entertainment and dining options. Cambridge have a huge range of options for food and drink. 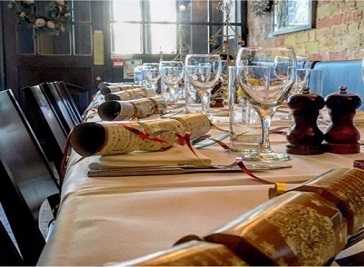 Historic classic pubs, beautiful stylish restaurants, family friendly pubs, Chinese restaurants and takeaways, Italian restaurants, Cafes, Delis. The list goes on! 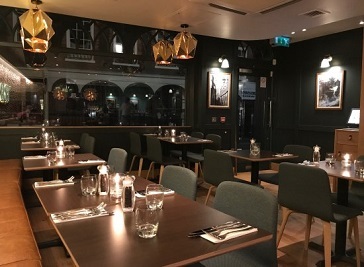 Situated right in the heart of Cambridge’s historic centre, Trinity is an elegant restaurant serving up fabulous food in relaxed surroundings. 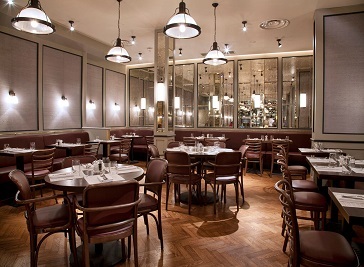 We extend a warm welcome to all our guests, whatever the occasion, and our fabulous food and chic surroundings make for a memorable dining experience. 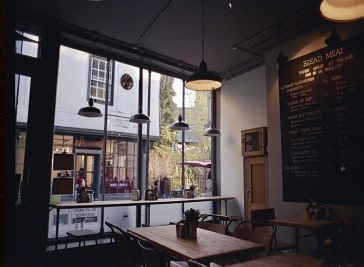 The Oak Bistro aims to be the ultimate local bistro providing diners with an international and local Cambridge ambience. Choose the environment to suit your mood. There are so many amazing things to do in Cambridge, from a sightseeing tour of the iconic landmarks to uncovering centuries of history at one of the many museums or enjoying a traditional afternoon tea or coffee, the possibilities are endless. 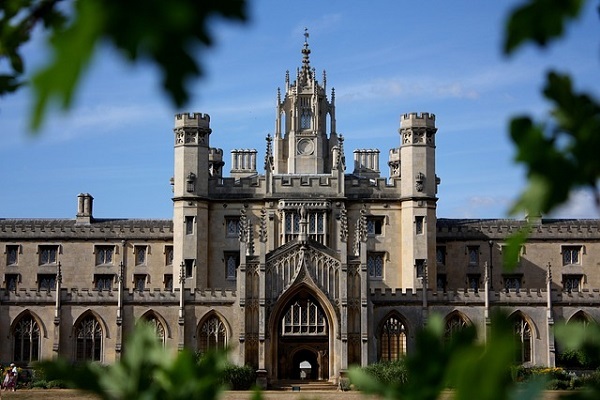 Cambridge has an extensive range of things to do with a selection of places to eat and drink, attractions and activities, plan your stay and visit to Cambridge. Our What’s On In Cambridge guide has the latest events not to miss while you visit Cambridge. Check the latest events, news, exhibitions, shows and more on your trip to Cambridge by checking out our News and Events page. Whether you’re looking for the best weekend breaks in Cambridge or planning a longer holiday in Cambridge, you can be sure you’ll find all the information you need.